Is everyone else getting hidden traffic that you don’t know about!? Google Jobs is a little like that. Are you in, are you not, does it matter? As you’ll all know, Google has been shaping up to move into the jobs market for the last couple of years. And the reasons are obvious. A third of its search traffic relates to job search terms, so it was inevitable. Not only has it sharpened up its search algorithms to focus on jobs data, it has released its own ATS. 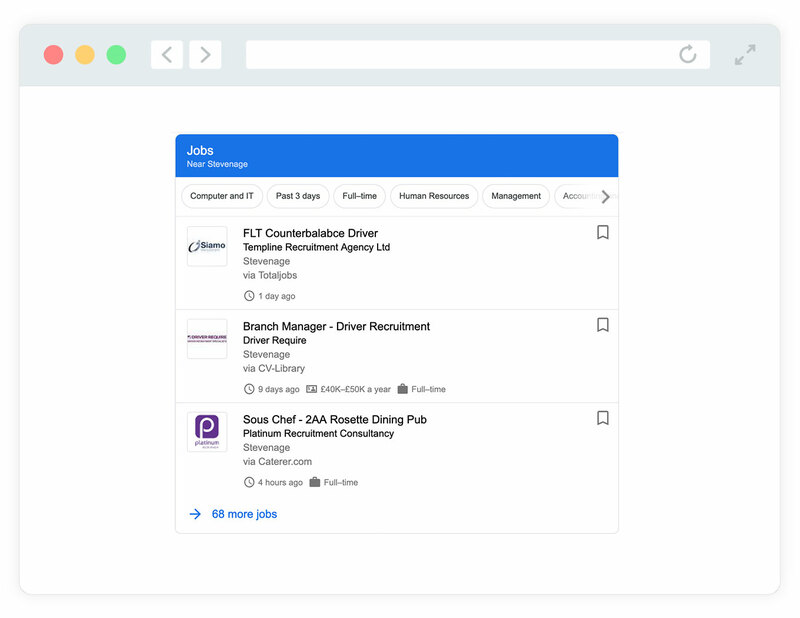 They have partnered up with a lot of the big jobs boards, and it’s possible that they will soon roll out sponsored job listings, just as they did with AdWords many moons ago. It’s not going away, and if your jobs aren’t in the mix, you are missing out on potentially huge traffic and the agency busting situation of little to no candidates finding your vacancies. 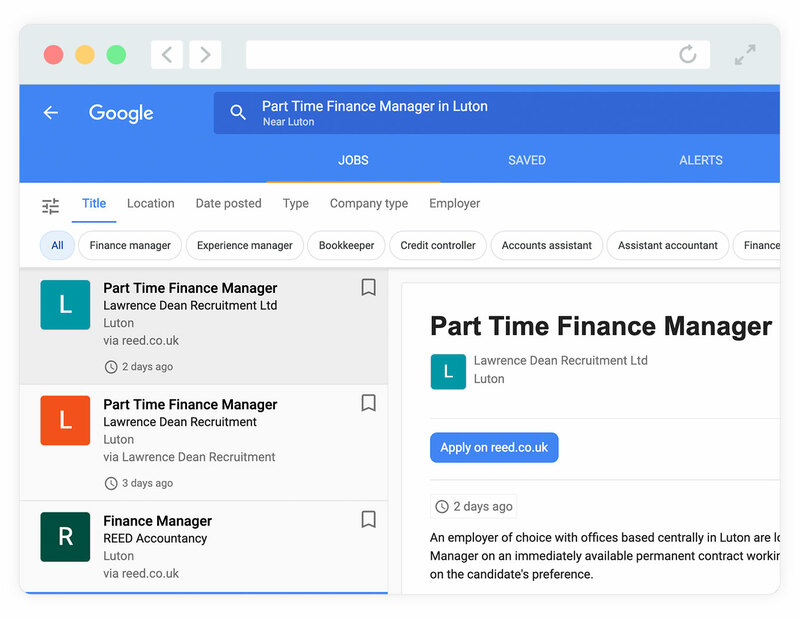 You post your jobs on to a large jobs board, like Total Jobs for example, that has partnered with Google, and get included by buying your way in. 2 – Optimise your own job posts. Set your own agency website to include a few bits of what’s called, structured data, and you are half way there. Sure, you have to jump through a few technical hoops, but the end result is well worth it. #1 Go to your agency website, and browse your current live jobs. #2 Next, go to Google Jobs. We can see the job right there at the top of the list. Interestingly, this job appears as both a paid job listed on AND from the company’s own website. If you choose the option to search the web, then you get to see the Jobs 3-pack, where again, it features above the organic search results. Which is what happens when your website has been optimised correctly. Now, what to do if you can’t find your jobs in there? You can go route one and just pay, or you can fine-tune your job listings to get them included. You can talk to your web agency or your web guy and ask them? 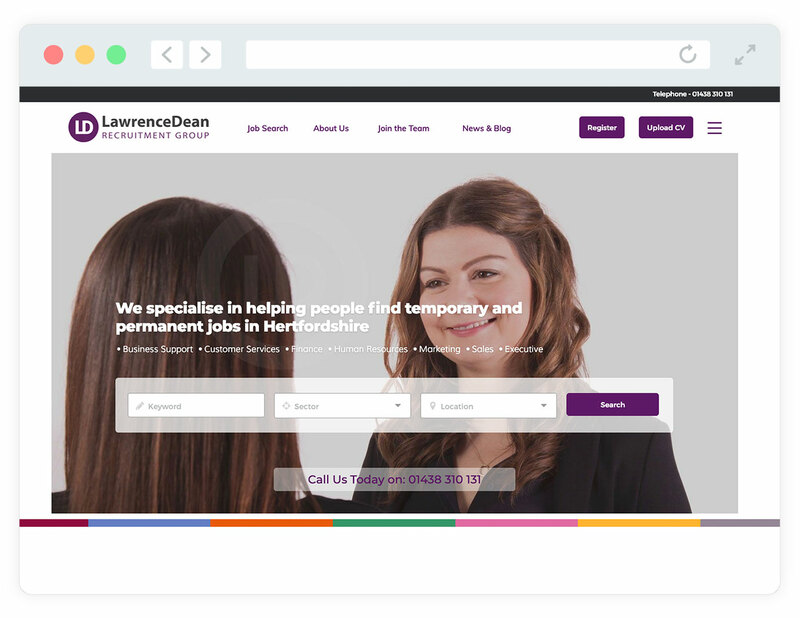 Or, go watch our in-depth training on exactly how we set up our job posts to get them included for all of our recruitment clients. There are no secrets, just a few technical bits and bobs to get ironed out, and you’ll soon be part of the gang.